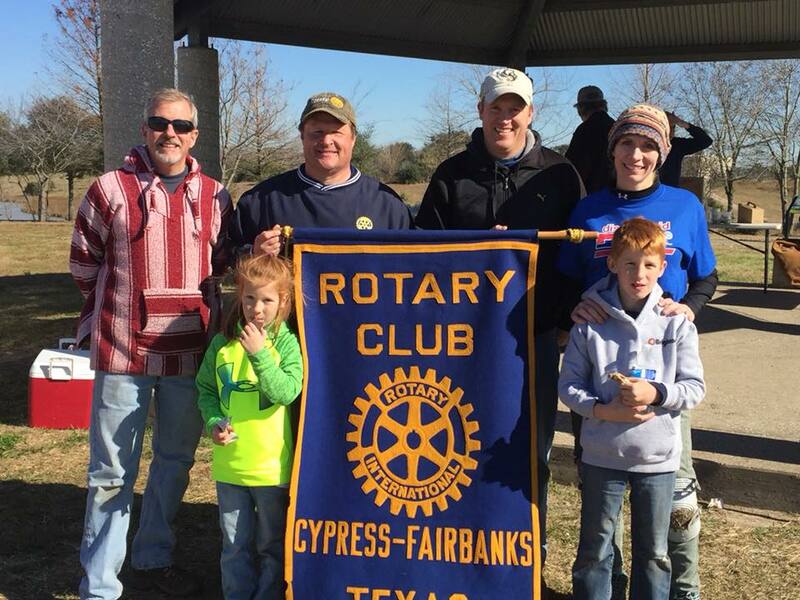 On Saturday, January 13, 2018, Rotarians from Cy-Fair, West U, Bellaire Southwest and University Area helped plant 200 trees at the Willow Waterhole Conservation Reserve. Participating were Alan Brevard, Wayne Beaumier, Angela and Troy Small along with the children. Good times!